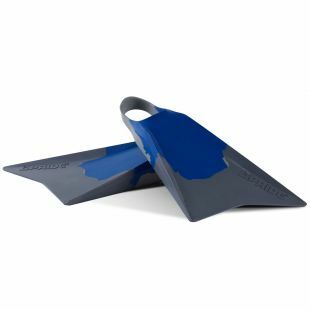 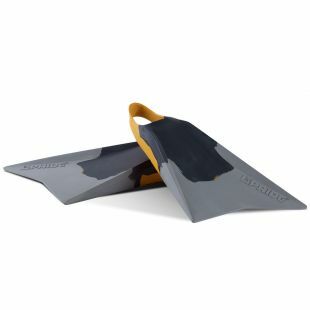 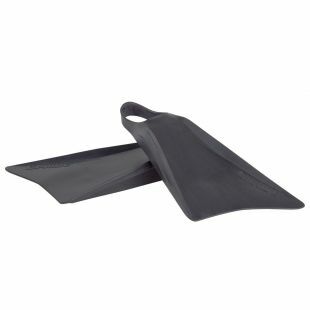 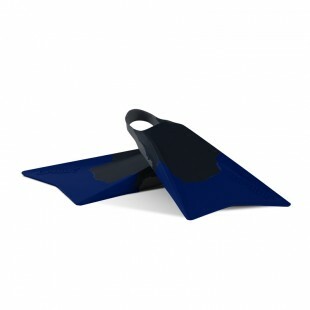 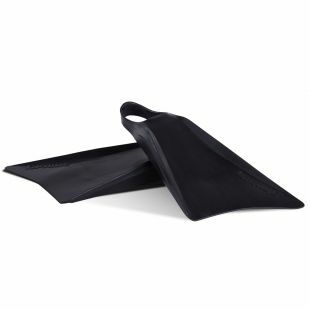 It took the Pride Lab two years of research to conceive the best fins on the market : the Vulcan V1 and V2. Let yourself be tempted by their unmatched comfort and performance. 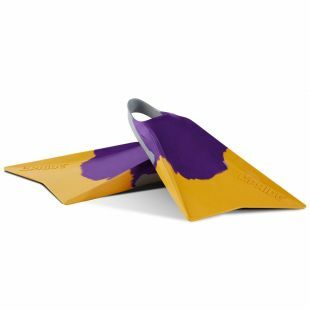 Two models and a variety of colors are available. You will certainly find the ones meeting your needs.